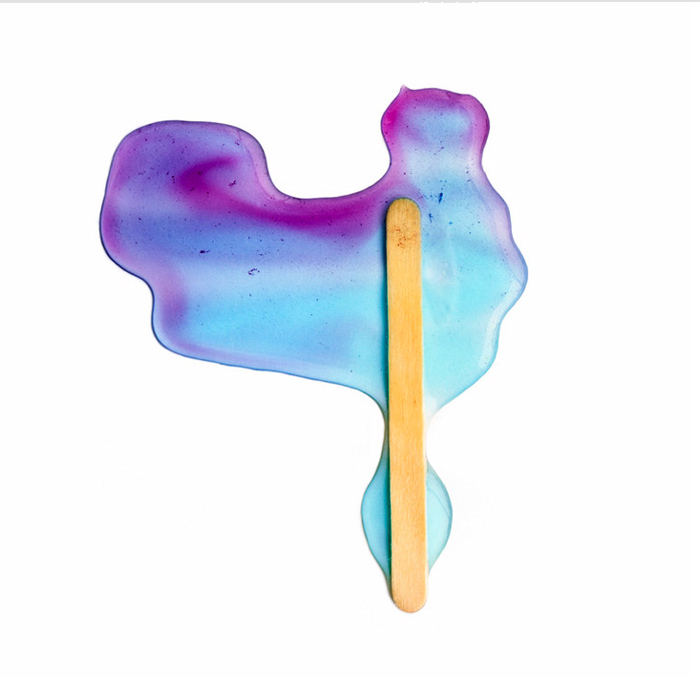 I find this series of photos, titled Everything is Melting, by Australian artist Will Nolan quite lovely. 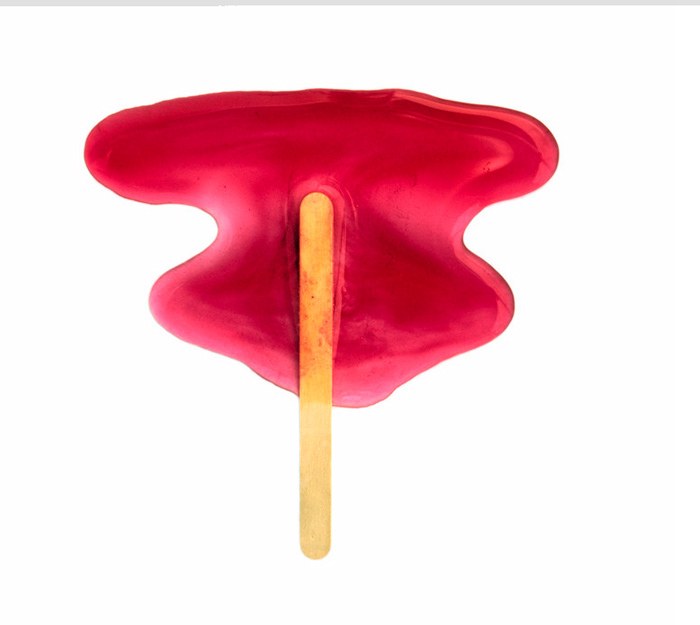 Nolan likes to explore the impermanent nature of found objects, in this case: melting ice blocks or popsicles. This entry was posted in Art, Food, Fun, Photography, Pop Culture, Stuff We Like. Bookmark the permalink.